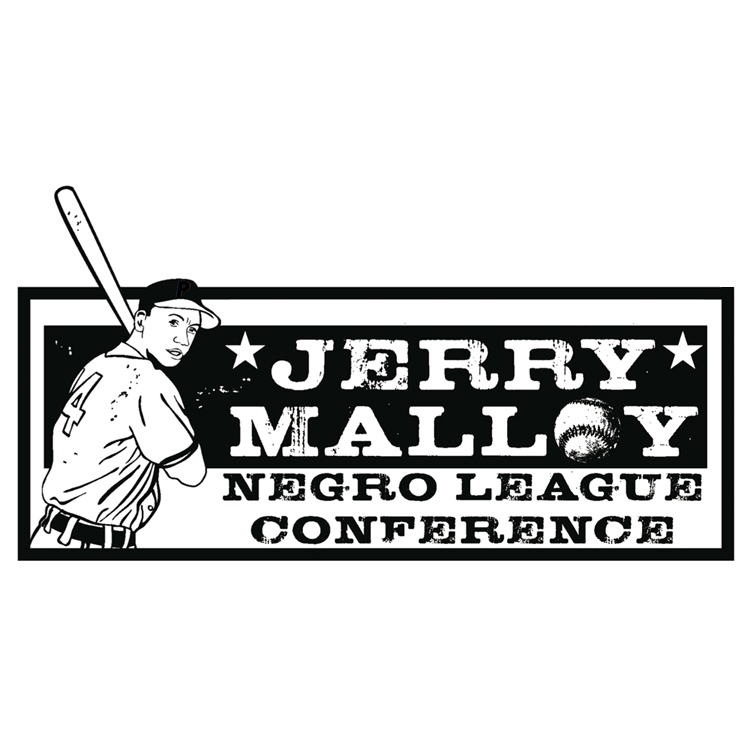 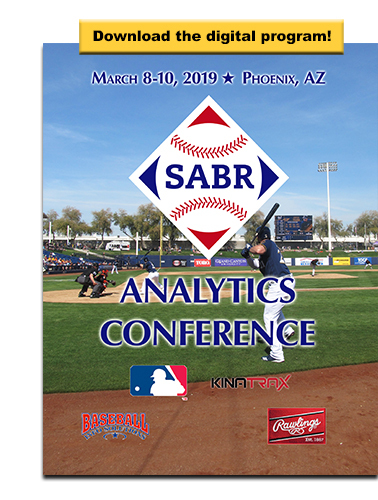 Couldn't make it to Arizona for the SABR Analytics Conference? 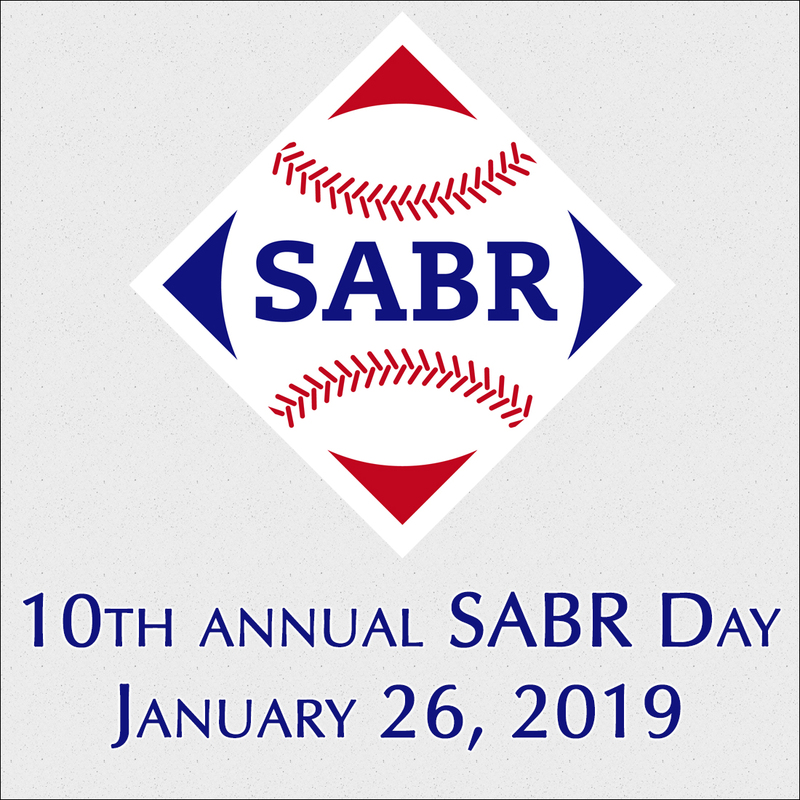 Visit SABR.org/analytics for full coverage of this exciting event that brought together the top minds in the baseball analytics community in 2019. 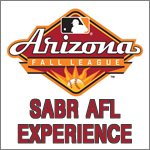 You'll feel like you were wandering through the Hyatt Regency Phoenix with stories and multimedia clips from the great panel discussions and research presentations on our schedule, photo galleries, and much more. 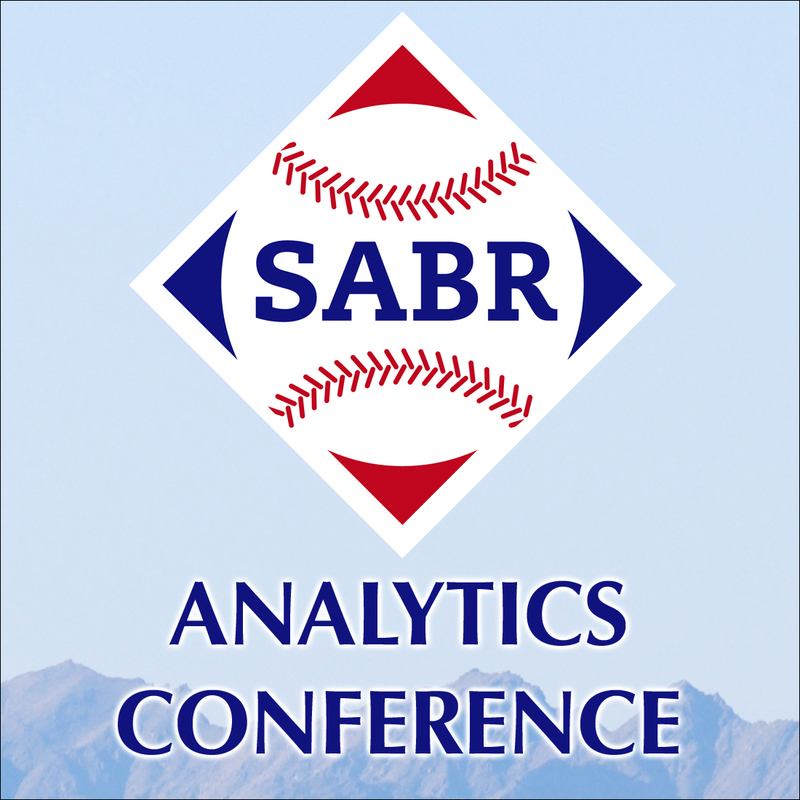 You could also follow along live on Twitter by searching for the hashtag #SABRanalytics during the conference. 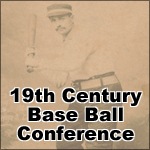 Once again, we've brought together the top minds of the baseball analytic community under one roof to discuss, debate and share insightful ways to analyze and examine the great game of baseball. 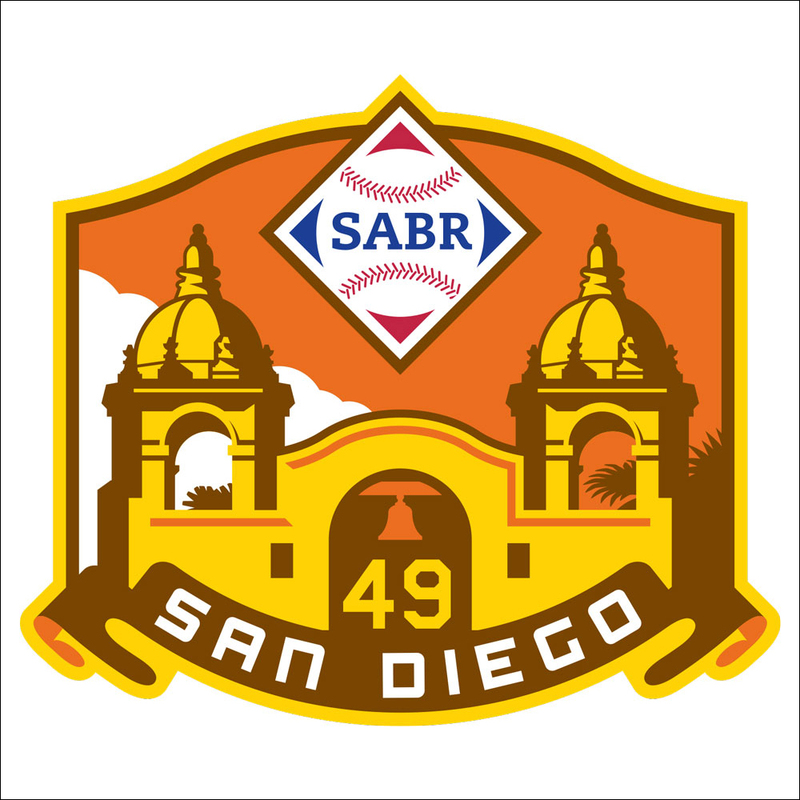 The SABR Analytics Conference consists of a combination of Guest Speakers, Panels, and Research Presentations — plus the unique Diamond Dollars Case Competition, in which undergraduate, graduate, and law school students from across the country analyze and present a real baseball operations decision.